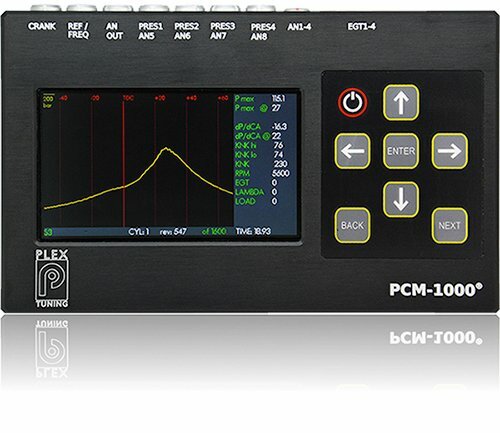 PLEX PCM-1000 is a portable combustion analyser & logger that is specifically developed for high-end tuning applications. 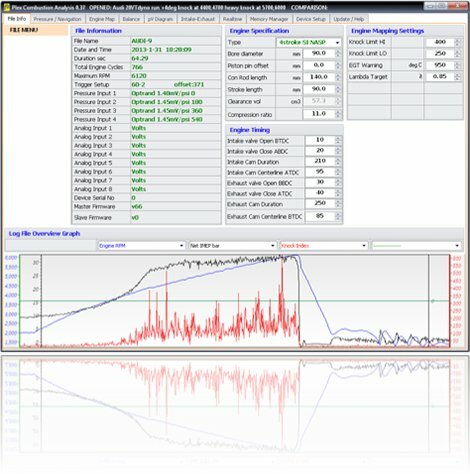 It’s accessible price point coupled with extended connectivity options and the in-depth PC Analysis SW make it a definitive tool for taking your tuning to the next level. Available in single, 4-channels and 8-channels versions. 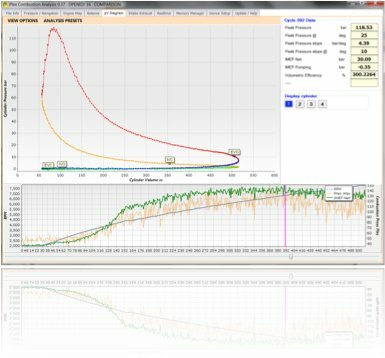 Determine engine position conveniently without installing additional position encoder. 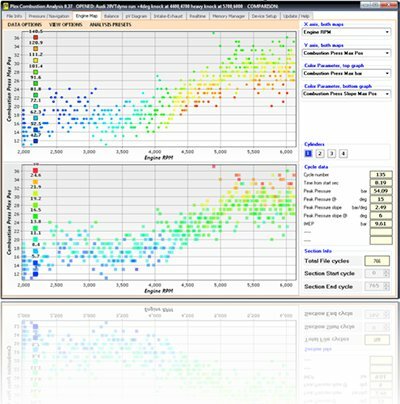 Most common trigger patterns supported. 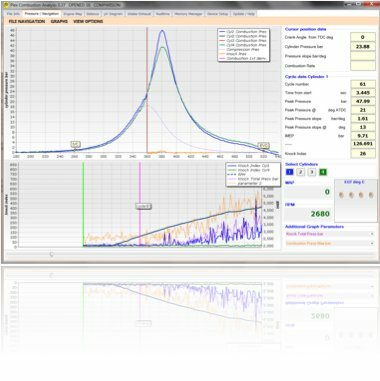 PCM-Win, the advanced analysis and device configuration software, is actually the backbone of the system that provides all the necessary insights for performance and reliability improvements.